Using digital technologies and real-time data to build, operate and maintain refinery assets with greater safety and efficiency. Digital technologies are being used to build, operate and maintain refinery assets with greater safety and efficiency. It is estimated that 80 percent of plant losses are preventable and digital solutions can help capture some of these losses. With an increased focus on moving to digital worker enablement solutions, more predictive and real time asset and production analytics, and creation of virtual, remotely managed “digital twins” – Refiners can better identify root causes of lost production and enable a safer working environment. 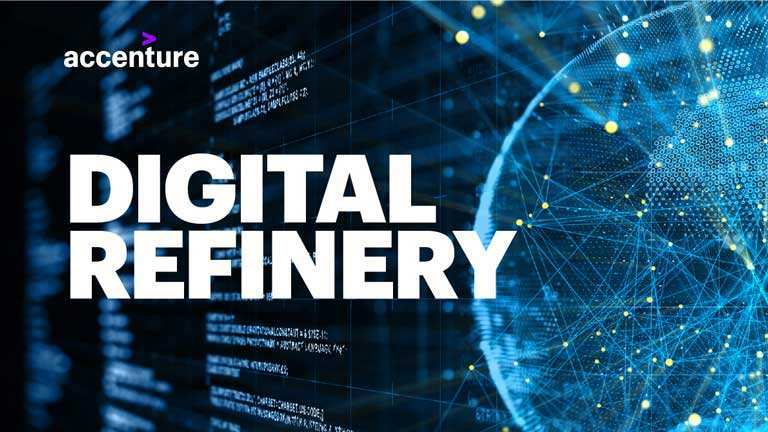 Five trends on where companies are on their journey to becoming an Intelligent Refinery—and what they can do to speed it up. The next evolution of value for refineries? 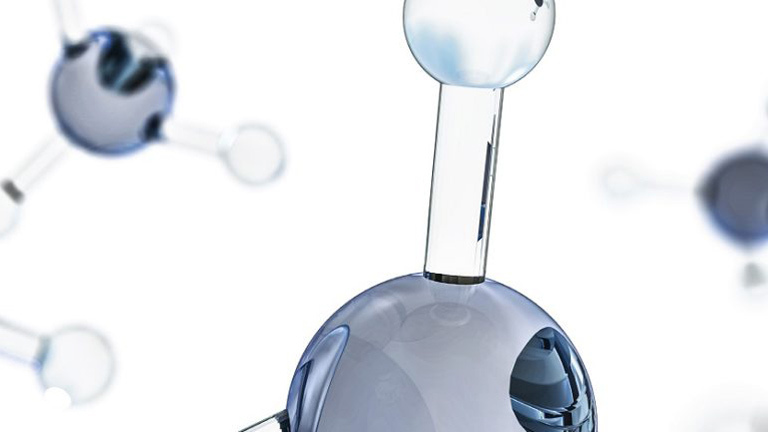 The Intelligent Refinery, where human and technologies combine for the best results. Here’s how we can help. Optimize maintenance through predictive, real-time visibility into performance and risks. Adopt mobile IoT sensors, analytics and wearable technology to work more safely and effectively. Improve processes and enhance sustainability via cost optimization and digital process management. Use intelligent technology to create real-time end-to-end visibility and secure collaboration. Optimize decisions made across the value chain, driving downstream margin creation. Digital technologies can help scale the oil and gas industry's efforts to reduce methane. 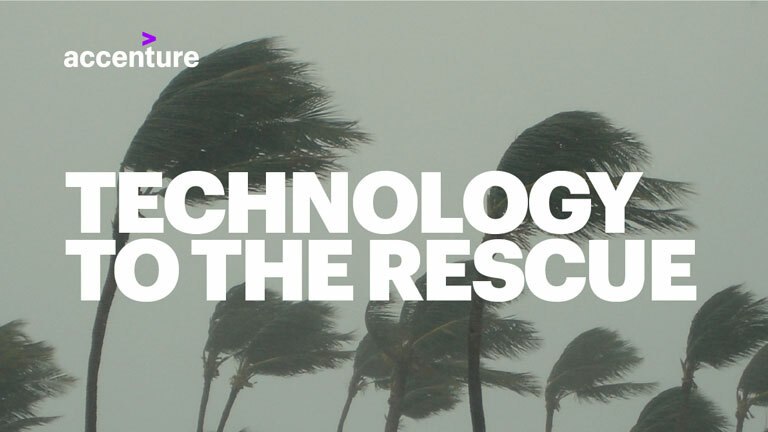 Digital can mitigate refining disruptions and maintain a more reliable supply in times of disaster. 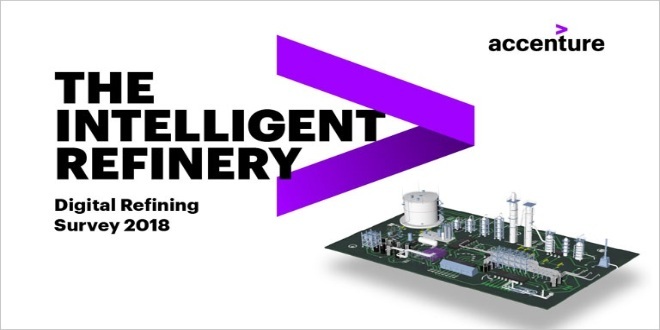 Learn how digital technologies are opening the doors to wider refinery operating margins.